… whether the work of Vivian Maier would ever have been discovered had she not lost it. 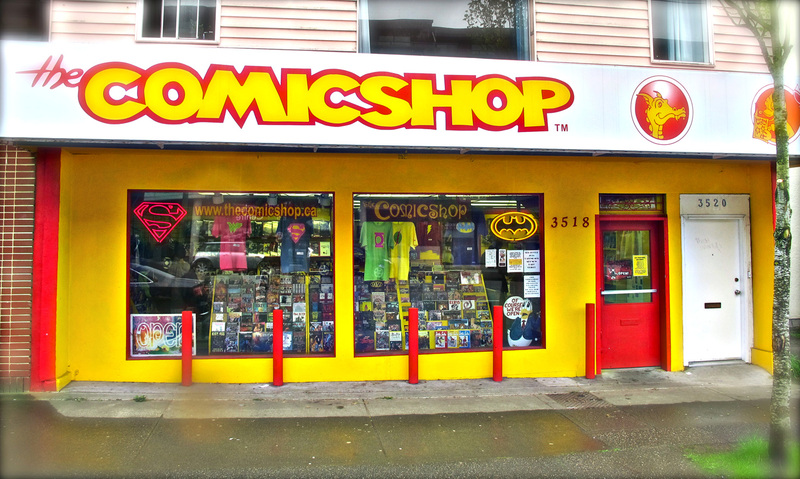 I must spend more money per minute at Vancouver’s Comicshop than anywhere else, especially when I haven’t been there in awhile. This afternoon I picked up a big bunch of books, including new titles — love stories — by two of my favourite artists and storytellers: Mister Wonderful by Daniel Clowes and Scenes from an Impending Marriage: A Prenuptial Memoir by Adrian Tomine. “Scenes” is a winsome and sunny little sketch of a valentine Tomine wrote at the request of his fiancee (now wife). “Mister Wonderful,” originally serialized in the New York Times, of all places, is quite a bit more baroque and neurotic — we love Clowes for his ruthlessness — but, unlike any of his recent work, it isn’t *disturbing*; he keeps the doors open. Vivian Maier worked as a nanny for most of her life, in Chicago and in New York. I imagine that many of these “street” photographs were taken while she was out and about with the children in her charge, Rolleiflex around her neck. You can see her reflection in the photograph below. Tens of thousands of Maier’s negatives have yet to be scanned, and a harvest of art and of life awaits us. My Kwantlen Polytechnic University colleague Dr. Charles Quist-Adade has helped found a project that brings students from Ghana and students from Kwantlen into the same classroom at the same time using “integrative information and educational technologies” like Wiziq and Moodle. I sing this song to myself many a morn when I wake up. So much joy! L7 was a wonderful band.